Tribocon Outsourcing is certified QuickBooks (Proadvisor), Xero, Myob, Appfolio, Sage, Clearbooks, Freshbooks, Kashflow, Wave, Caseware International & VT Transaction bookkeeper....Read moreTribocon Outsourcing is certified QuickBooks (Proadvisor), Xero, Myob, Appfolio, Sage, Clearbooks, Freshbooks, Kashflow, Wave, Caseware International & VT Transaction bookkeeper. 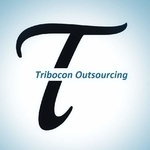 Tribocon is leading and independent accounting and tax outsourcing company in India. When you choose Tribocon, you get a more responsive, more personal and professional work in the domain of bookkeeping, accounting & tax outsourcing across the world. 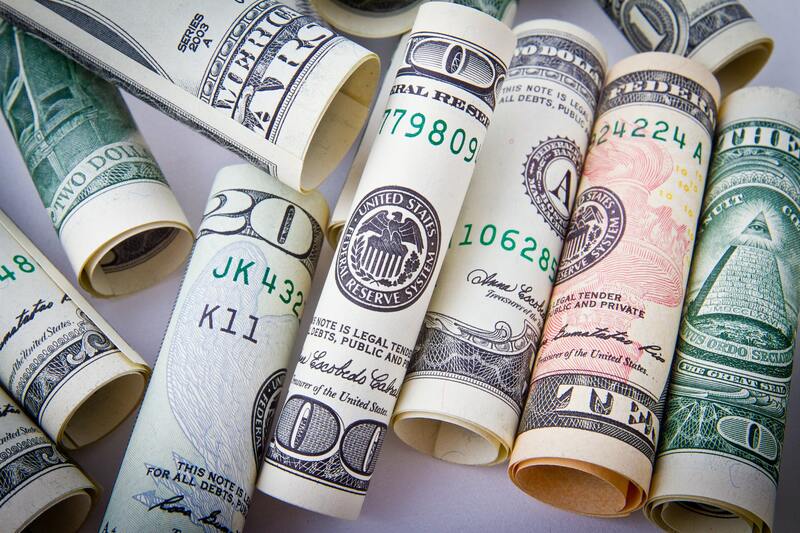 Tribocon Outsourcing is available for any business and we are confident we can save your time and money so that we can continue to work with you. Tribocon is committed to the highest level of quality services within agreed timelines. Tribocon always ensure complete data confidentiality. Tribocon Outsourcing has worked for clients across different geographies like USA, UK, Canada, Australia, Singapore, New Zealand, Germany and Hong Kong. Tribocon Outsourcing has extensive experience in working with the clients from various sectors like Manufacturing, Real Estate, Professional Services, Retail etc.